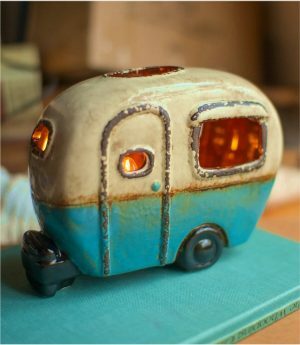 View cart “Mini Retro Camper Night Light Lite Old Airstream Ceramic Hand Made Gift” has been added to your cart. 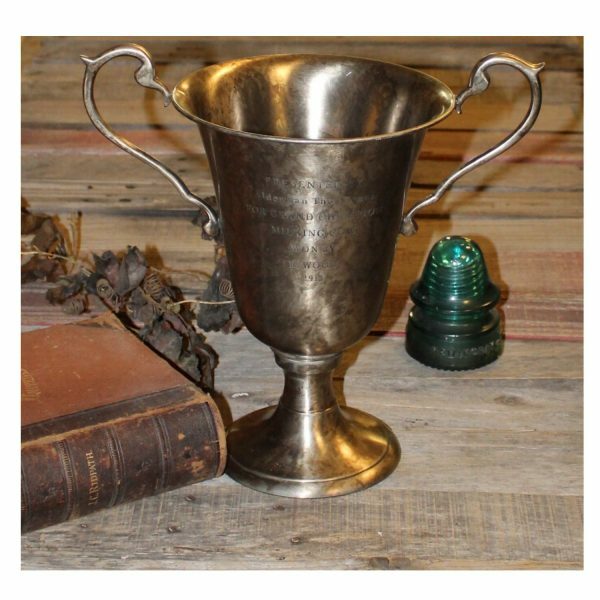 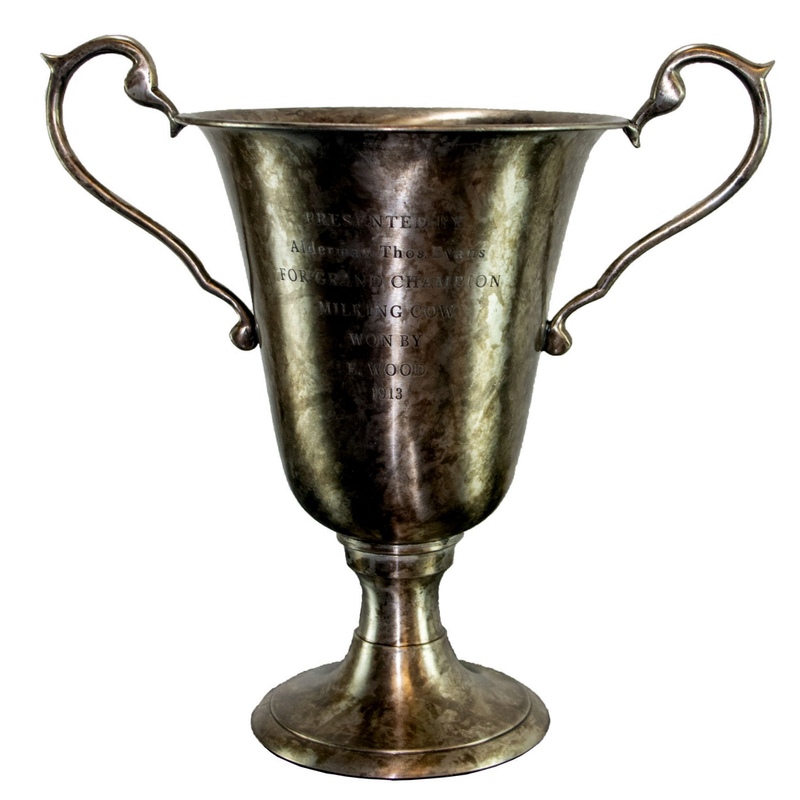 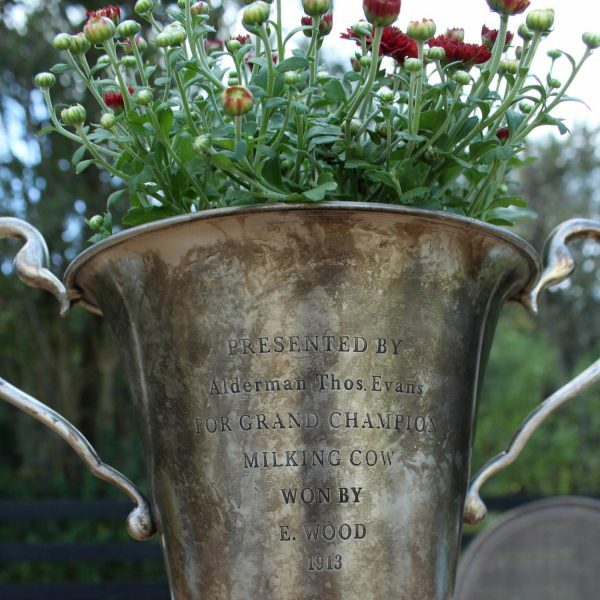 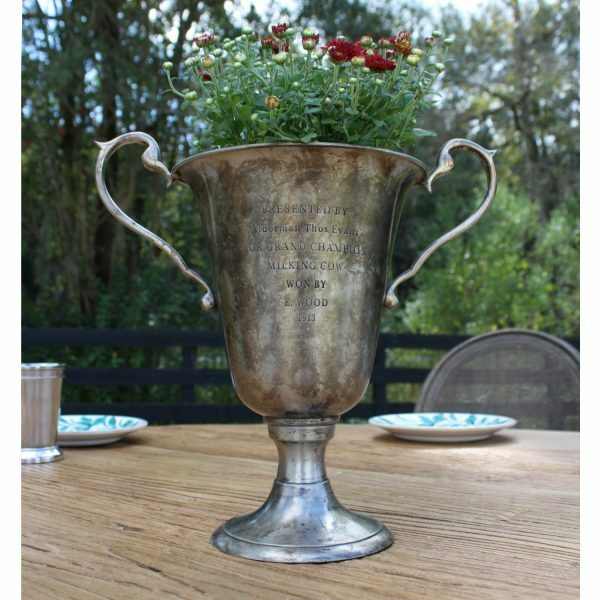 Antique Reproduction Country Aged Silver Finish nice size trophy. 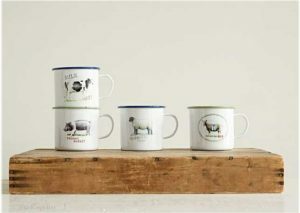 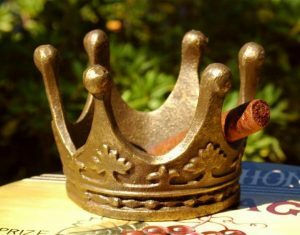 You know you are a winner , so why not have the trophy to prove it.